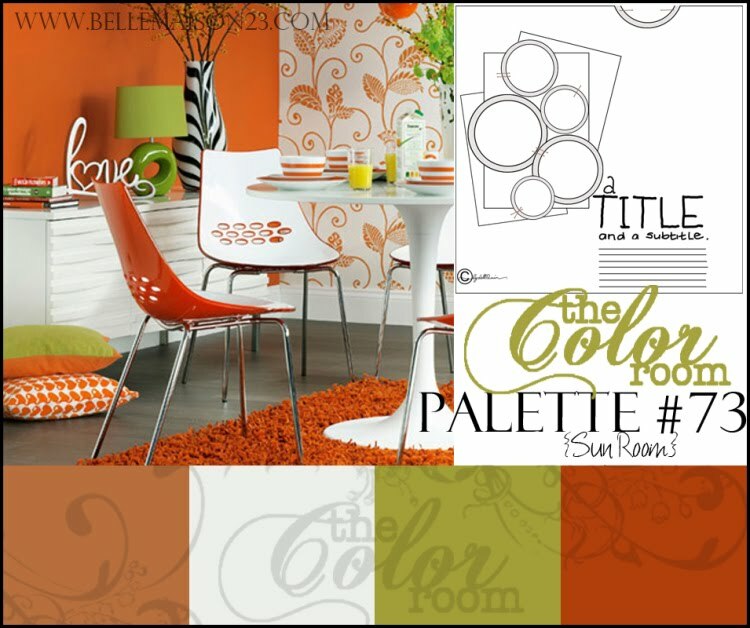 when I saw this color palette over at THE COLOR ROOM I had to do it !!! All your other details are Superb too!!! WOW! What awesome colours and you have captured them beautifully on your LO.....just perfect. oh wow ! I am once again completely stunned with your work ! Such a pleasure to come and see these beauties ! Where do I start? The photo is just gorgeous and love the torn piece at the bottom and the ribbon. Gorgeous. Your clusters are amazing and again, your colors and design are just perfect. Very yummy. I have to say, it's not my colour combo at all, but you have managed to make it look amazing!!! It's a stunning photo and the whole design of the LO is just perfect! Fantastic and an inspiration like always! WOW again Heather!!!! You have really out done yourself this time with TCR!!!!! i so so so love this layout!!! love all of it the flowers that photo WOW!!! and all the little bitz and pieces!!!! Fantastic Heather. Colour palette works so so well. What a lovely layout! Beautiful page you have made ...love yoyr beautiful flowers. I can tell these are your kind of colours. Your layout is pure delight,...from pic to flowers and chipboard! Tfs! Everything on this page is just so perfect. You really are one of my all time favorite scrappers. Every page you create is just sooo magical! Ahhh.... you have the prettiest work here!!! This just take my breath away!!! awesome!!! you amaze me in every layout! This is so beautiful!!! And how you work with layouts is amazing!!! Truly exquisite! Absolutely stunning, Heather! I just adore the design, and you knocked the socks off of the palette! I can't believe you made those flowers! You must teach us how! Absolutely gorgeous! 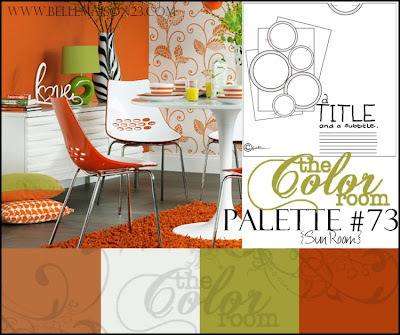 Love this palette! The flowers on your layout are truly stunning! And the picture is so sweet... look at those curls! My dear friend.....I´m in love with this page another great work!! !and those flowers you made are samething.....marvelous !! !PERFECT !!! Heather you are fantastic and great lady...you have a specila place in my hart!!! Have a wonderful and great week. This is simply gorgeous! Love what you've created...awesome design...looks great! And that pic is perfect!!! This colour pallette is so beautiful...reminds me of autumn. :) Love your layout...your layers and clusters are gorgeous.